Some electric cars are more popular than others. The reasoning for this is sometimes clear – a smoother ride, a good public opinion, etc. For the Nissan Leaf, this popularity is obvious and abundant. There’s a lot of benefits to having the Leaf, and we’re going to look at them here and now. When looking at any kind of vehicle, you have to consider the popularity of the vehicle you’re dealing with. That’s because you’ll be able to see how viable it is to have one. As you know, the more popular something is, the greater the demand for facilities to aid it. Refuelling stations, garages to repair damages, dealerships to sell new models; these are all things that serve as markers to show you the popularity of something. The good thing about the Nissan Leaf is that it is a very popular machine. This means that there’s all kinds of facilities available to keep it running in top condition. Charging ports, mechanics who know how to repair common problems; you’ll have a wealth of support for your vehicle. The Nissan Leaf is a popular machine. But that popularity didn’t come out of nowhere. It’s down to a long history of being a reliable and capable machine. This is what’s provided it with the loyal support of so many people. The engine is powerful enough to get you where you want to go, but it’s also got a good range on it. The ride is comfortable and smooth. It’s proof that a vehicle doesn’t have to be cutting edge to still be impressive. That’s what people like about the Nissan Leaf – it’s reliable in a big way. By design, the Nissan Leaf is a vehicle which is designed for use in a way that doesn’t damage the natural environment. With all of the means of generating electricity that don’t use fossil fuels, you’re driving a vehicle which doesn’t damage the environment at all. That’s a large part of the appeal of the Nissan Leaf. It’s not like other vehicles in the sense that it can and often does provide a quiet running and no damage to the world around us. People who are concerned about the world and all the things in it will appreciate this. Overall, the Nissan Leaf is one of the most popular electric vehicles available, and it’s easy to see why. The reputation of the brand is both vast and highly positive, with a lot of people driving the Leaf and singing its praises. That’s one of the most important elements for an electric car, because we need them to be popular. In the ideal world where everyone likes electric cars and will use them in place of the conventional engine, the pressure is on to spread the positive word of the electric car. 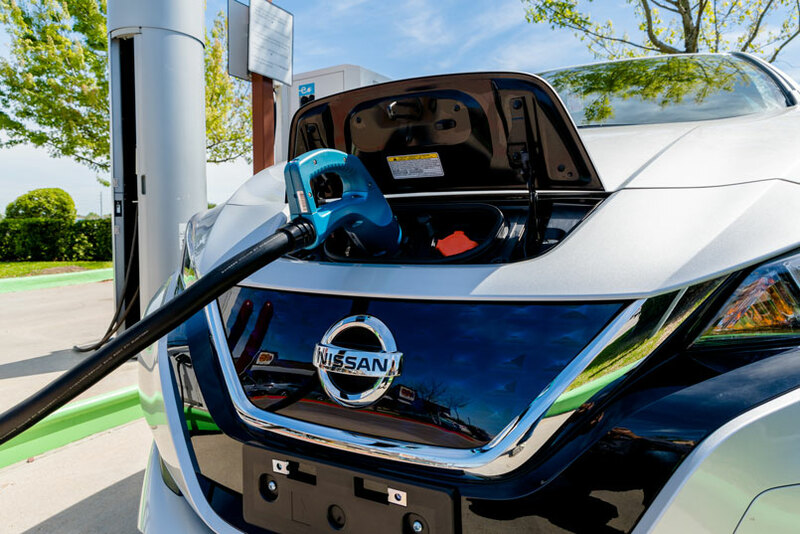 If every Nissan Leaf owner raves to friends and family about the perks of owning one, then we should see an increase in the sales of the vehicle, which will in turn take us one step closer to that ideal.